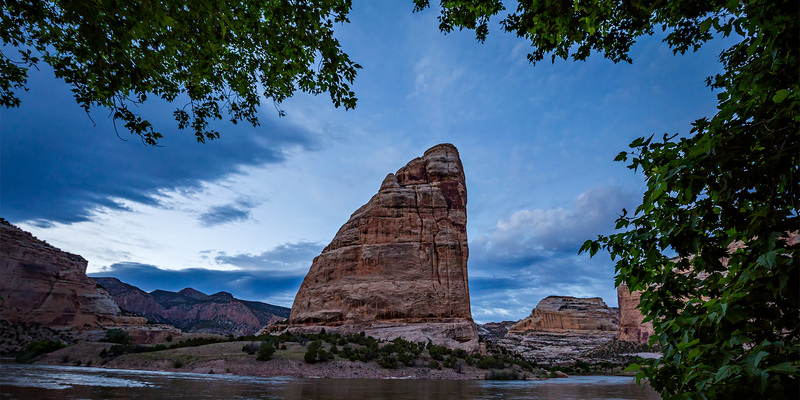 I have wanted to hike into Jones Hole within Dinosaur National Monument for a long time but have always put it off since getting there is a little out of the way for me. I finally decided it was time to get up there and check it out, but instead of doing it as a day hike, I figured that I would do it as an easy overnight trip and camp along the Green River in Whirlpool Canyon. I really wish I hadn’t waited so long to visit Jones Hole because it was an amazing experience. 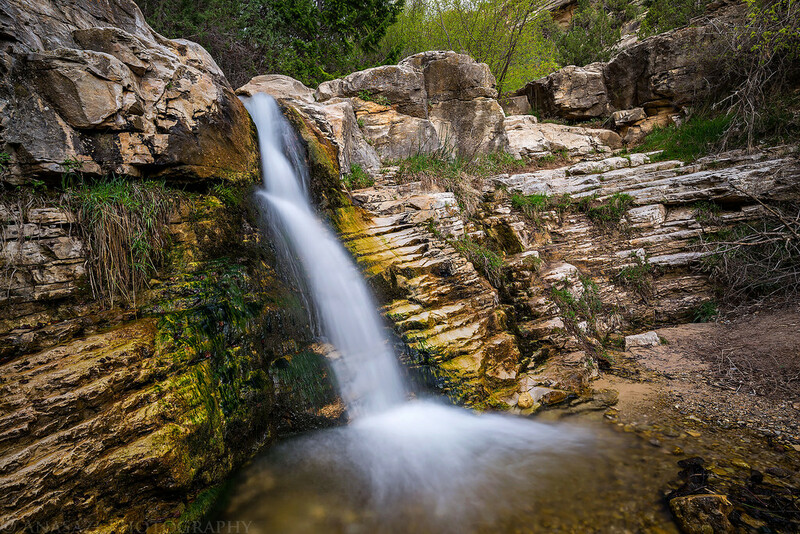 This hike had it all- hiking through a beautiful lush green canyon along a clear and cold stream, Fremont pictographs, wildlife, a nice waterfall and an awesome campsite on a sandy beach under the shade of a cottonwood tree. What more could you ask for?